ASSOCIATED ENGINEERING WORKS is one of the prominent Manufacturers, Exporters, and Suppliers of a wide range of Gasifiers. We have also received “DSIR-NATIONAL AWARD” from the Government of India for Innovative Gasifiers Development. 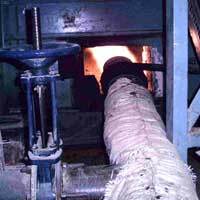 Our range of Gasifiers eliminates the use of Furnace Oil, Diesel, LPG, Kerosene and LPG burning for any Industrial heating applications. We are manufacturing Gasifiers since two decades and have evolved as leaders in the domain. 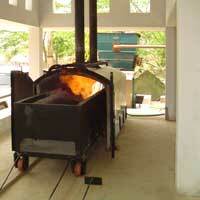 Apart from manufacturing, exporting and supplying of Wood Chip Cutter, Gasifier Based Crematorium, Multi Purpose Gasifier, Thermal Gasifiers, and Biomass Thermal Gasifier, we also provide Gasifier Installation facility to the clients. 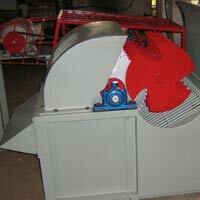 Our skilled professionals adequately install the gasifiers and provide the desired services to the clients.